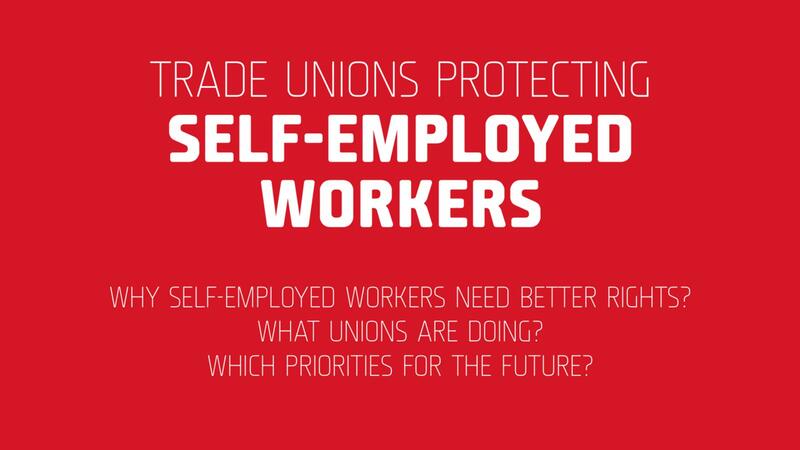 Why self-employed workers need better rights? What unions are doing? Which priorities for the future?